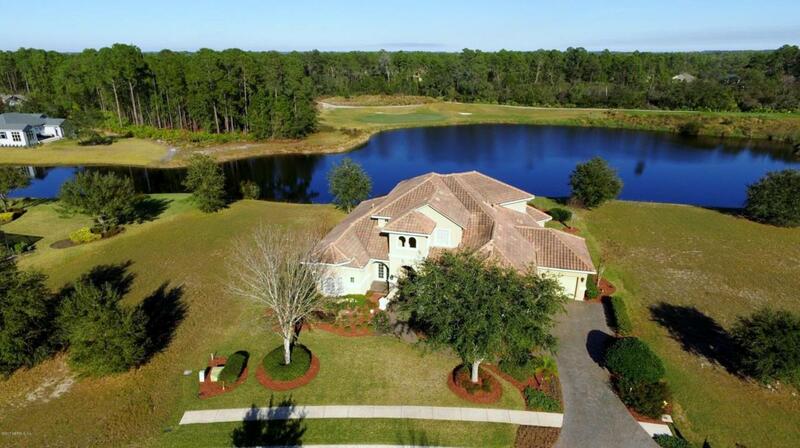 Custom built home with one of the best water to golf views in Palencia. Watch the sun rise every morning over the water of the 5th green as you linger on your spacious lanai by your in ground pool. 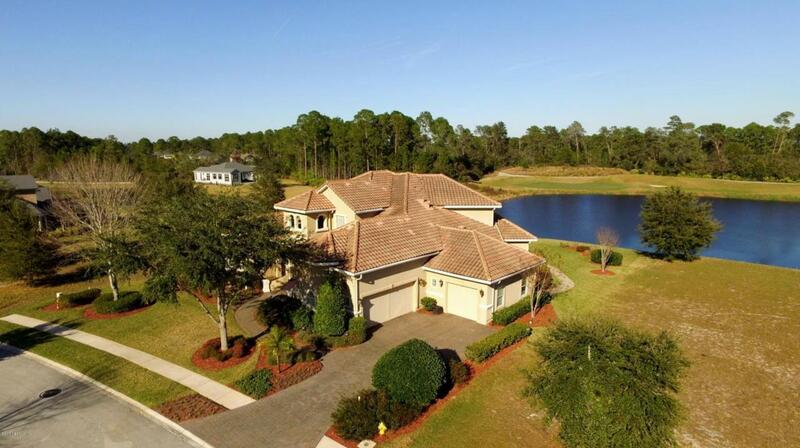 This large home is loaded with upgrades. A cooks delight gourmet kitchen with large center island and prep sink, 6 burner gas stove cook top, double sink with disposals, double ovens and more. Kitchen affords views of lanai and beyond to lake and golf. Large paneled office, bonus room with 50 ft open balcony again capturing the amazing views. Perfectly maintained with over sized storage areas makes this the perfect family home. There is a deep well for irrigation. 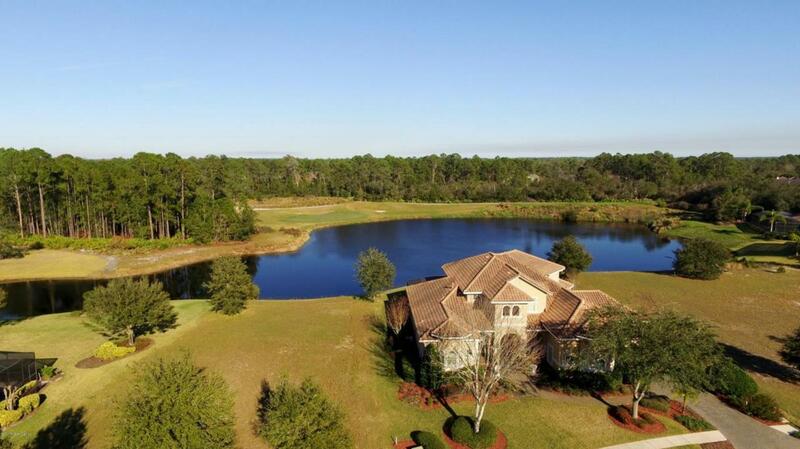 This home is a short sale.This is your opportunity for luxury Palencia living at an affordable price.